Does your daughter love to create fun hairstyles, including all kinds of braids? Mine does and she has since she was in elementary school. 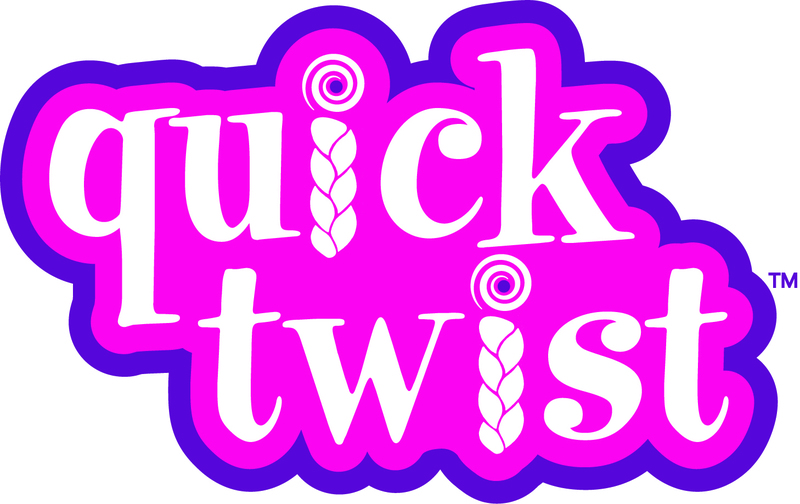 If you’re looking for a fun gift to give your little girl or maybe one of their friends for their Birthdays, the Conair Quick Twist™ Double Stranded Braider is perfect. 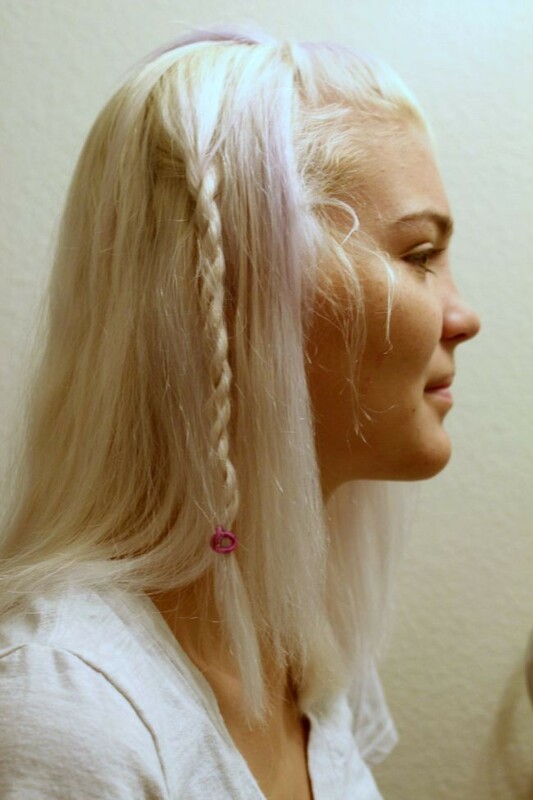 If you open up a beauty magazine, turn on a television show aimed at tweens/teens or take a walk around your local mall, you’ll see braid styles everywhere. As girls and women, we all love our hair tools (at least my daughter and I share a love for them!) and this one would make a fun addition to their collection. If my daughter was younger, I could just imagine her and her friends using this and making all kinds of fun hairstyles – at midnight of course, when the rest of the world is sleeping. 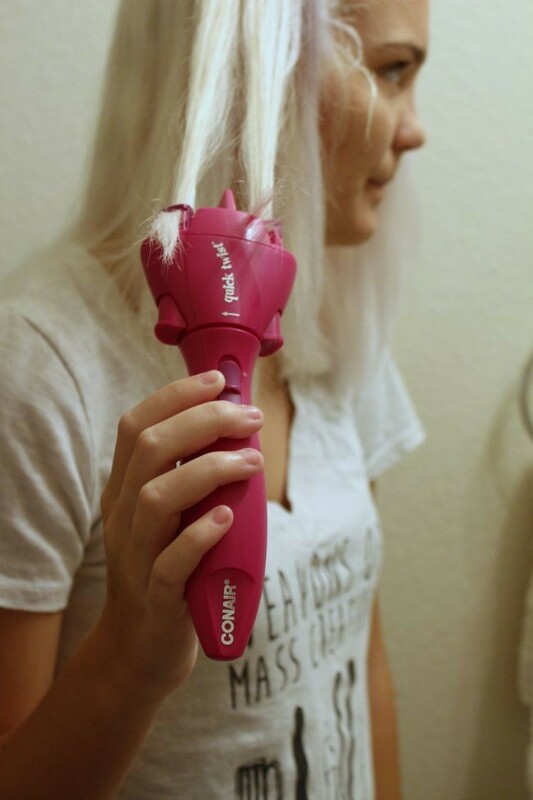 The Conair Quick Twist is a quick, fun, easy, new way to twist, twirl, accessorize, and style your hair at the push of a button. The minute I received it, I instantly gave it to my daughter and asked her to test it out. Unfortunately my hair isn’t quite long enough for a tool like this. After a few practices and some tips I shared with her, she was able to create some cute side double-stranded twist braids. 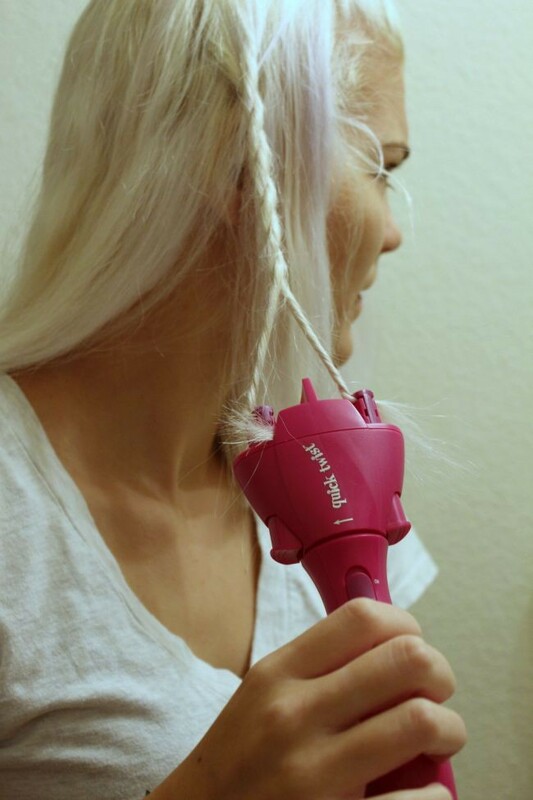 Step 1: Lock ends of hair into place in the styler and pull tight. You want it to be taut when the braider is on. Also, when first starting off and learning how to use it, the less hair the better. Take one small section of hair, divide it in two and lock in place. As you get used to it, you can try to do it with more hair. Step 2: Pull the Quick Twist away from your head (taut as mentioned before). Dangling or loose hair will not produce the results you want. Slide the button up to turn on the twist to easily twist two strands all the way up, allowing the clasps to twist the hair up towards the scalp. Just hold the Quick Twist in place and let it do its thing. 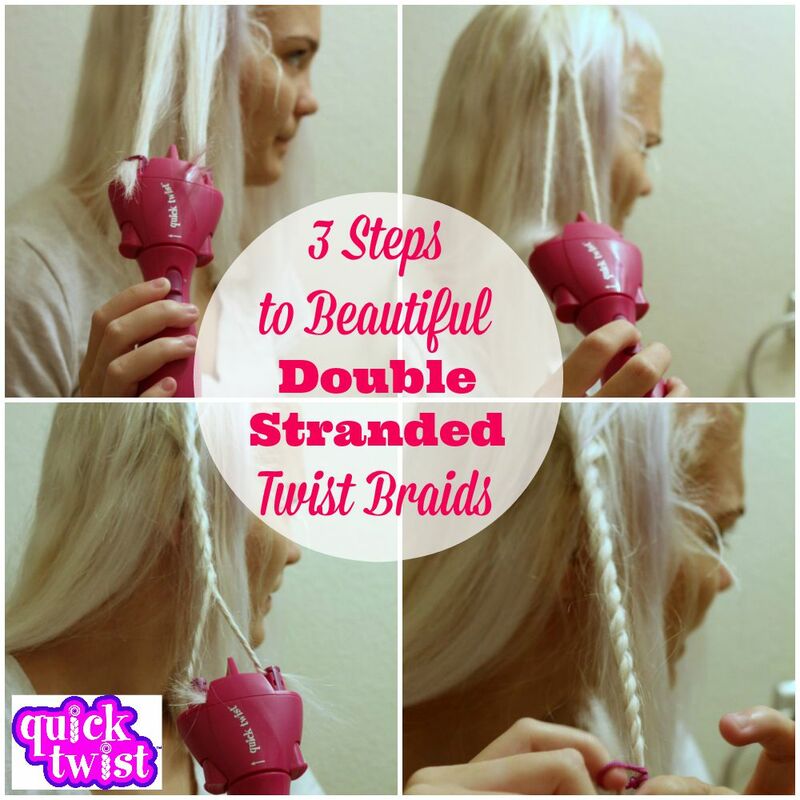 Step 3: Turn the top of the styler to twist the strands together, making it as loose or as tight as you want it. Use the included hair accessories to tie off or clip the braid. The Conair Quick Twist comes with 2 ribbons, 40 Scunci® anti-slip mini elastics and 10 hair clips for totally one-of-a-kind styles you create yourself. The result? 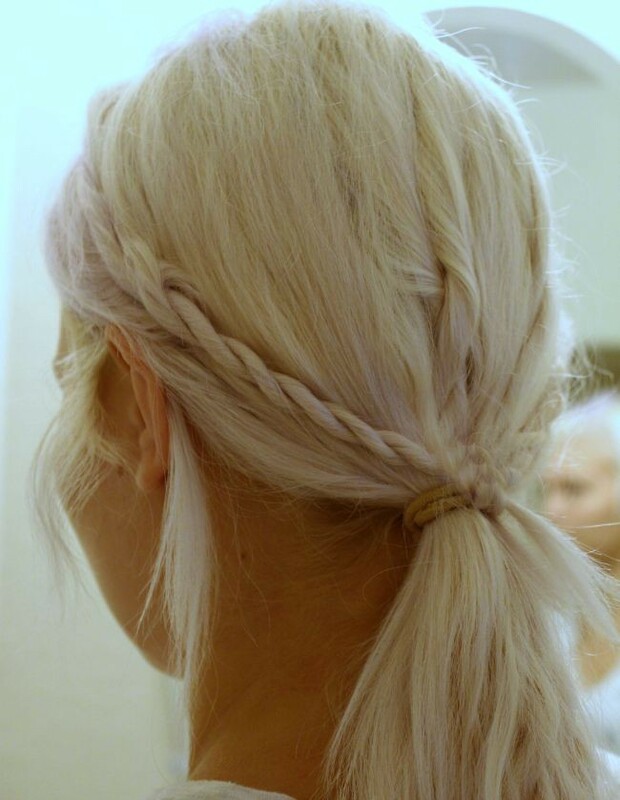 A fun way to make a cute twist braid. Learn more about the Conair Quick Twist™ at conairquicktwist.com. 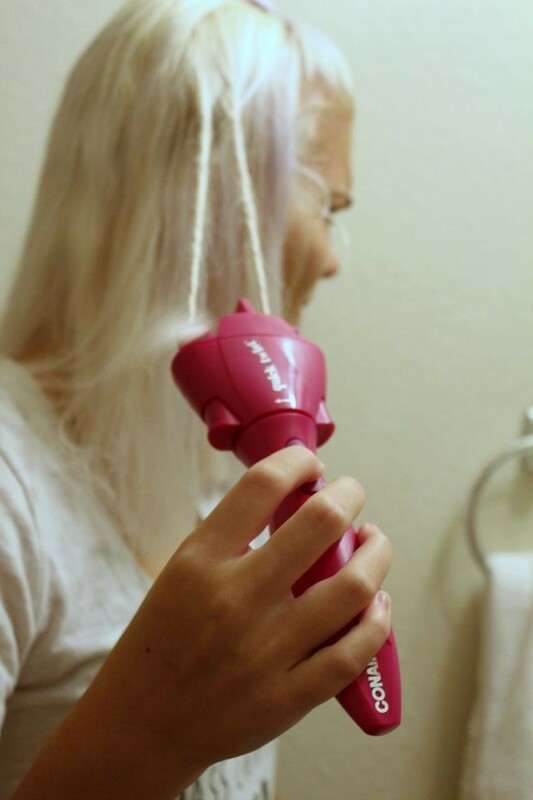 You can purchase this fun hair tool at major specialty, drug and mass retailers nationwide. 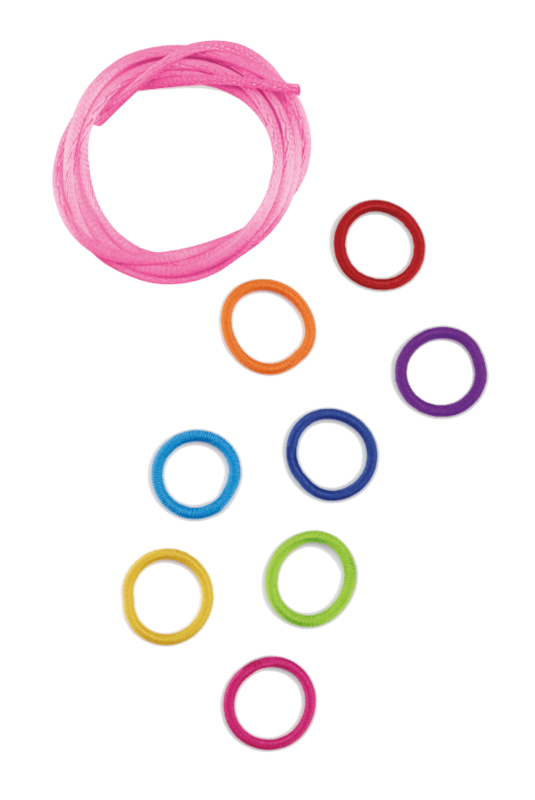 Next articleWill You Nominate Your Child’s School Through the Tyson Project A+™?